Google has acknowledged that there could be an issue with its new flagship phone or Android 2.3 (Gingerbread) operating system after a number of users reported that their Nexus S devices were randomly rebooting, often during phone calls. At first Google suggested it could be a bug caused by the device itself, prompting users to contact the manufacturers of the Nexus S; Samsung. After similar reports were filed on Google’s Mobile Help Forum, the company managed to replicate the error and is currently in contact with Samsung trying to assess whether it is indeed a software or a hardware issue. We imagine that if the bug was related to Google’s Gingerbread operating system, the company would issue an over-the-air fix, addressing issues including the SMS sending bug in the process. 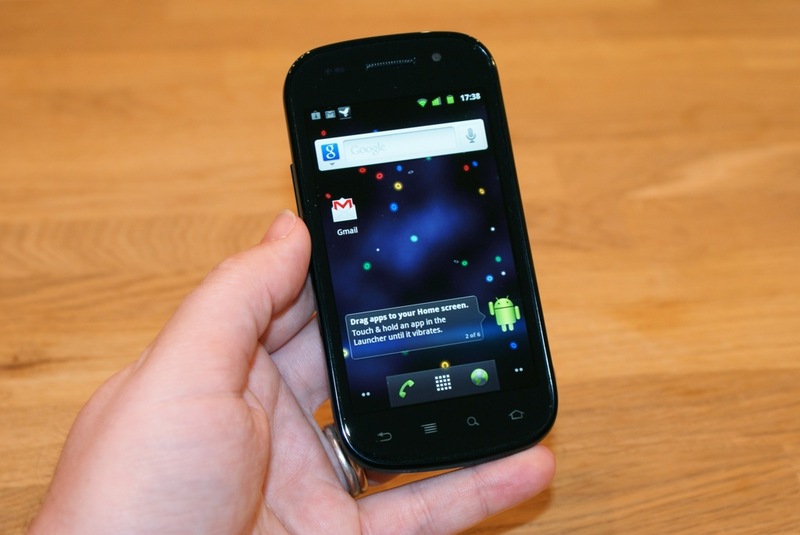 Do you own a Nexus S? Have you found your device restarts at random intervals?